Each new day running your business brings new opportunities and challenges. My question to you is are you in a position to make the most of these opportunities? Are your records up to date and current? Do you have the necessary reports at your finger tips to enable you to handle the challenges effectively to reduce the impact on your business? Hi, my name is Lance Rebetzke and I own and operate FAB Bookkeeping Stafford Heights. My role is to relieve you of the time and stress and keeping your financial records current and relevant to understand your business. This will assist you with finding additional time to service your clients as you would like and to have more time to enjoy your precious family time. 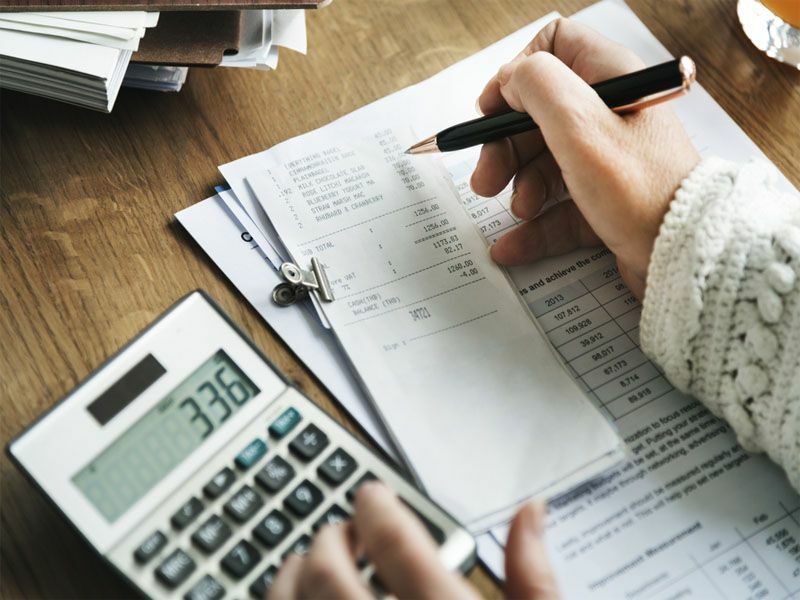 FAB Bookkeeping Stafford Heights services Arana Hills, Ferny Hills, Everton Park, Stafford Heights, Keperra Mitchelton, Kedron, Everton Hills, Gaythorne and Brookside Centre. I have reputation for being honest, reliable and having integrity. I am local to the area and have lived at Arana Hills for 22 years. I am a keen tennis player, golfer and fisherman. I work in a very local manner and bring with me some 30 years of experience in the Financial Services Industry, which includes time spent with two of the 4 big banks. From my first meeting with Lance I found him easy to talk with and I have been immediately comfortable to discuss with him about my business affairs. Thank you for your great help.